The Meinl slide didgeridoo is the new didgeridoo from MEINL. This slide didgeridoo has a huge pitch range which is from a low C - G #. A half tone higher than the regular slidedidges such as the Didgeribone. This didgeridoo has a tone range from C - G #, tone intervals are clearly shown on thedidgeridoo so that in a moment to a different key can be switched. 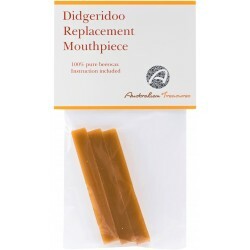 Ideal for when you want didgeridoo playing in various keys. Also perfect to take along to your band rehearsal or ''gig'' by a handy size. (You can use thesliding didgeridoo to a length of only 92 cm). The didgeridoo is so lightweight and handy in every situation and of course on stage! 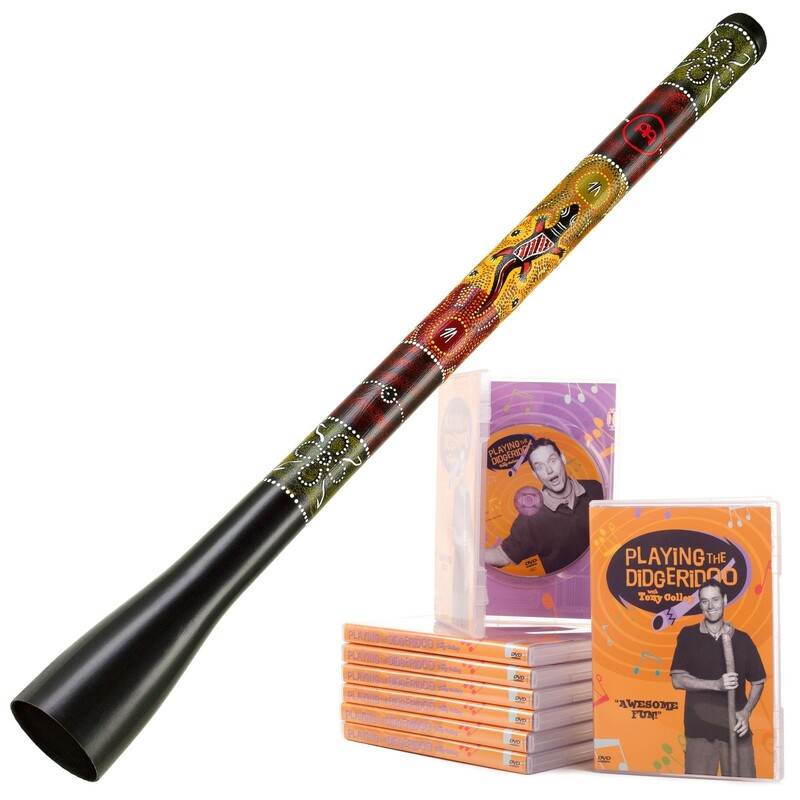 The plastic didgeridoo has many advantages: Indestructible, light, strong and easy to clean. Tony also reveals a simple method of mastering circular breathing... and its much easier than you think!